The hostel offers 4 different daily newspapers, so my early morning tea starts with some Indian news; a lot on cricket, but also a lot on the political and economic situation of India. Which is not that good as many people in our country might think. India often is named together with China and Brazil as the new ‘Economic Powers’, the news shows a different story about that. 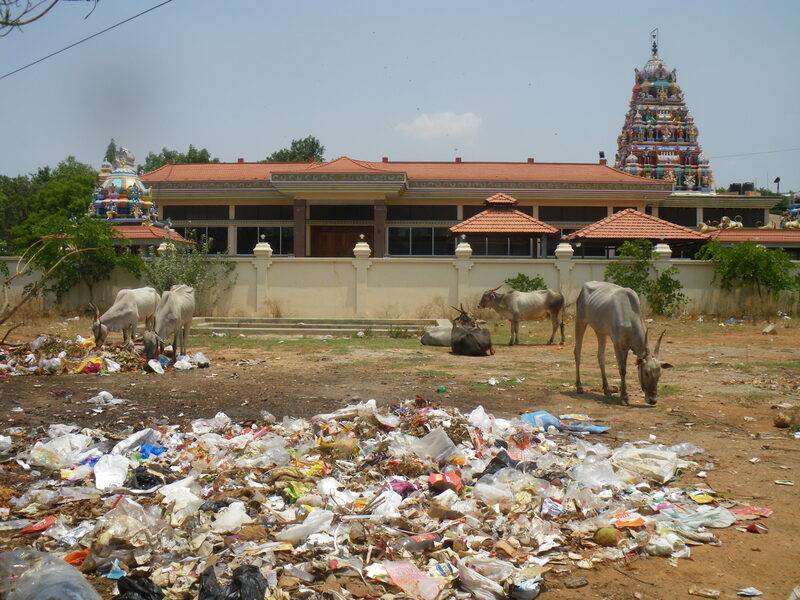 For example, although Bangalore is called the ‘Silicon Valley of India’, the city (with almost 8 million inhabitants) faces so many and such a massive problems. According to the daily news, the city suffers violence, heavy pollution, corruption and an economic growth that gets stagnant. Although India (with a population of 1.3 milliard) soon will overtake China as the world nr. 1 country with the highest population, they do not manage to make this huge amount of labor supply productive in whatever way. Recent figures show for example that in Rural India, sixty percent survives with less than half a euro a day (the urban population spends almost 1 euro/day), and that 10 percent of the rural population lives on only 20 euro cents/day (urban poor spend just 30 euro cents/day). Some States or worse than others. For example the average daily consumer expenditures in the State of Bihar (north east) are 44 (rural) and 70 (urban) cents a day, whilst in Kerala (the very south) these averages are resp. 91 and 120 cents/day. Notice that food takes about half of the expenditures (both in urban and rural areas). So food really does matter (“did you take food today”; see part 1). These figures (taken from the National Survey Sample, carried out between July 2009 and June 2010) shows clearly that India still has a long way to go to let their inhabitants profit of its growing economy. Every day, the newspaper pays attention to the necessary reforms that has to be undertaken to tackle the main political issues like poverty, inequality, pollution, bureaucracy and corruption. But now I’ll go for a walk to ‘takkatakkatakk’; to do my daily shopping’s. Next time more about ‘farming and rural life in India’. 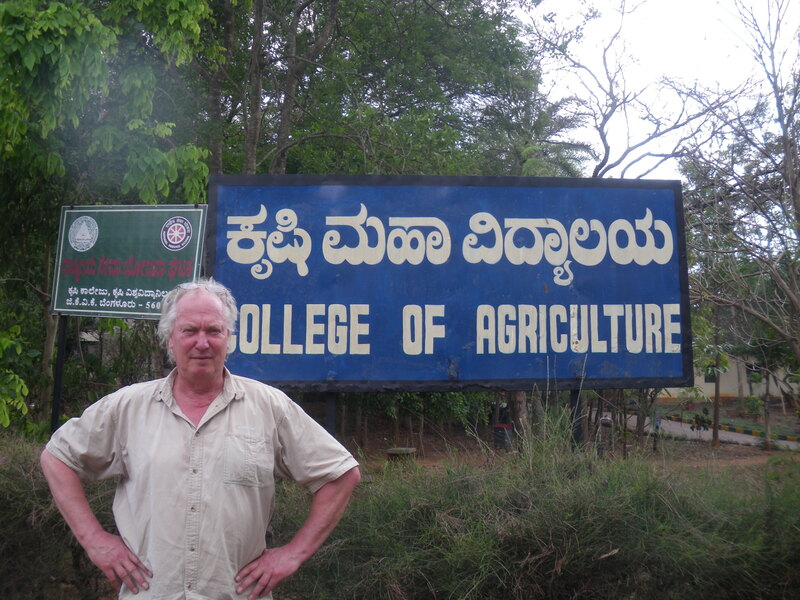 This entry was posted in Education and tagged Bangalore, IMRD, Rural Development by Jan Schakel. Bookmark the permalink.